Used to close spaces under the ridge from snow and rain, insects and small birds. 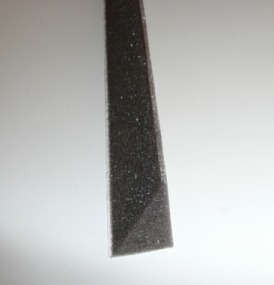 The triangular-shaped with adhesive ridge, inner side edges and then along the ridge are screwed to the cover. Produced by tin color code. Used to paint on scratches.